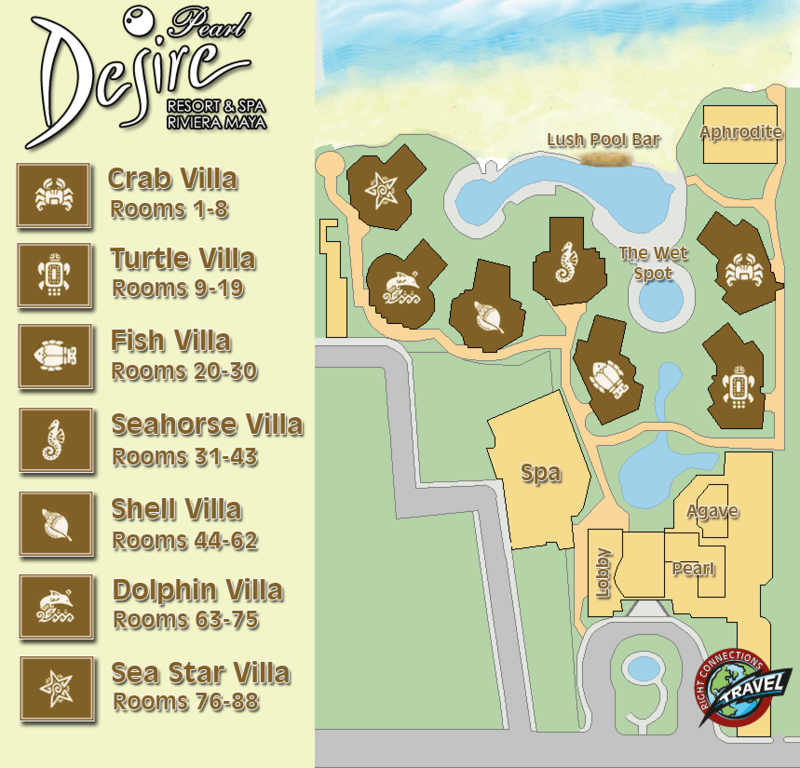 Desire Pearl offers a stunning, tropical oceanfront that sets the perfect stage for a ceremony filled with romance. 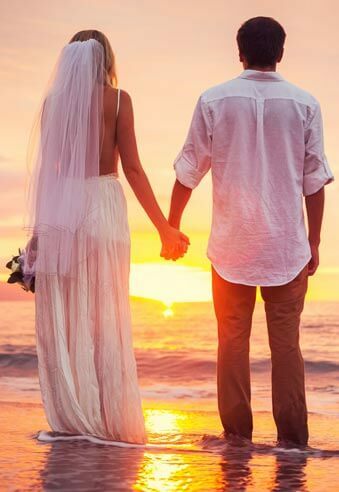 Whether you have snuck away to take your vows privately or you are planning on bringing a group, we will provide you with a complimentary wedding planner to assist you to coordinate all details of your special day, with the purchase of any of our wedding packages. If you want more information please and we can get you started with the planning of your wedding at Desire Pearl.